There is a massive disagreement between wetland extent estimates in literature (3 to 21 % of the land surface area). Some inundated wetlands could be detected using satellite imagery while non-inundated ones and those below vegetation are not easily detectedable. We mapped all wetlands, using both satellite data and geomorphological information, showing large wetland over boreal and tropical zones plus thousands of small oases in arid areas. Improved projections of future Arctic and boreal ecosystem transformation require improved land surface models that integrate processes specific to these cold biomes. To this end, this study lays out relevant new parameterizations in the ORCHIDEE-MICT land surface model. These describe the interactions between soil carbon, soil temperature and hydrology, and their resulting feedbacks on water and CO2 fluxes, in addition to a recently developed fire module. Possible transient futures of winter and summer low flows for two snow-influenced catchments in the southern French Alps show a strong decrease signal. It is however largely masked by the year-to-year variability, which should be the main target for defining adaptation strategies. 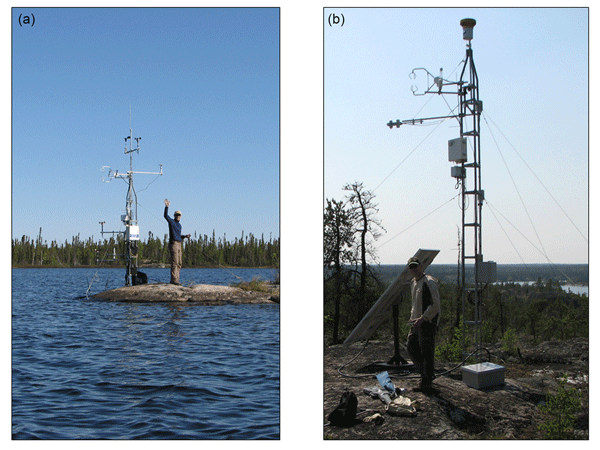 Responses of different hydrological models strongly diverge in the future, suggesting to carefully check the robustness of evapotranspiration and snowpack components under a changing climate. Climate and ice sheet models are often used to predict the nature of ice sheets in Earth history. It is important to understand whether such predictions are consistent among different models, especially in warm periods of relevance to the future. We use input from 15 different climate models to run one ice sheet model and compare the predictions over Greenland. We find that there are large differences between the predicted ice sheets for the warm Pliocene (c. 3 million years ago). 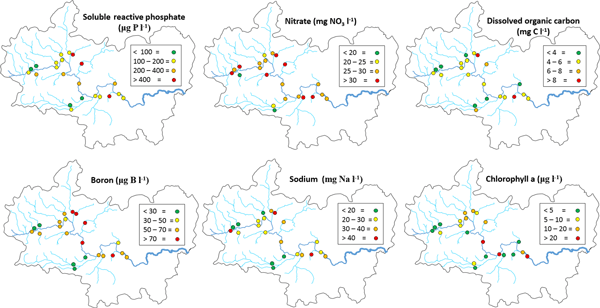 The water quality of the River Thames (UK) and its major tributaries has been monitored at weekly intervals since 2009. This monitoring captures changes in the water quality during a period of rapid change, related to increasing pressures (due to growing human population, increasing water demand, and climate change) and improvements in sewage treatment and agricultural practices. This study has shown that improvements in water quality have been principally due to sewage treatment improvements. An increasing number of coastal areas worldwide are facing a threat of groundwater quality degradation by saltwater intrusion. Groundwater flow models help to get a better idea of the volumes of fresh groundwater reserves in these areas. Our research provides information on aquifer thickness, which is one of the most important parameters for such models. However, we found that geological complexity of coastal aquifer systems is at least equally as important a factor for accurate predictions. 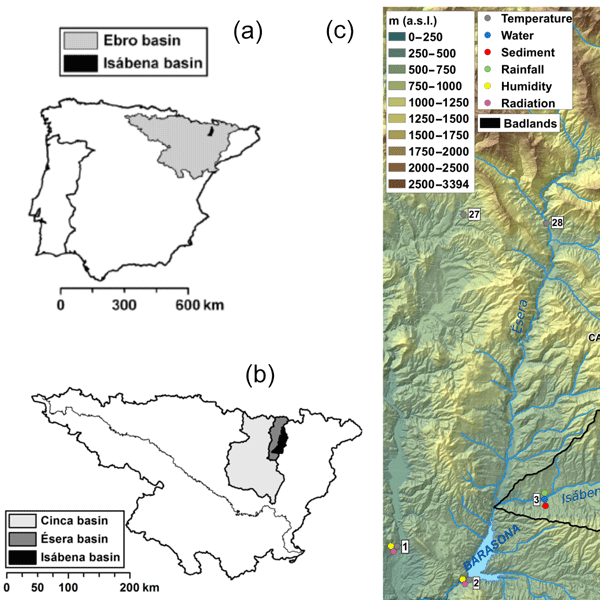 This paper presents a hydro-sedimentological dataset for the Isábena catchment, northeastern Spain, for the period 2010–2018. It contains the results of several years of monitoring rainfall, discharge and sediment flux and analysing soil spectroscopic properties. 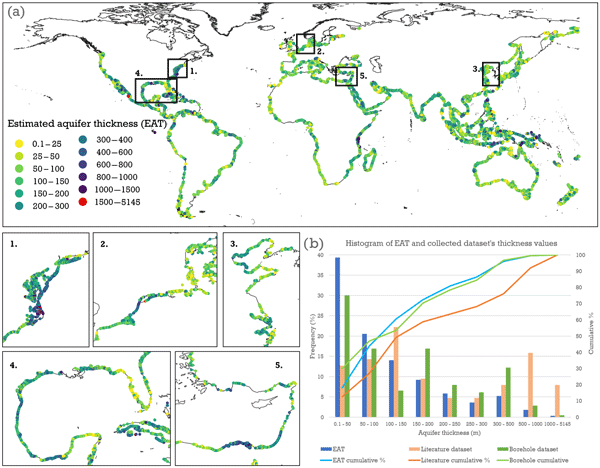 The dataset features data in high spatial and temporal resolution suitable for the advanced process understanding of water and sediment fluxes, their origin and connectivity and sediment budgeting and for model development. Potential evapotranspiration (PET) is necessary input data for most hydrological models, used to simulate river flows. To reconstruct PET prior to the 1960s, simplified methods are needed because of lack of climate data required for complex methods. We found that the McGuinness–Bordne PET equation, which only needs temperature as input data, works best for the UK provided it is calibrated for local conditions. This method was used to produce a 5 km gridded PET dataset for the UK for 1891–2015. The production of 30 959 daily streamflow time series in the Global Streamflow and Metadata Archive (GSIM) project is presented. The paper also describes the development of three metadata products that are freely available. Having collated an unprecedented number of stations and associated metadata, GSIM can be used to advance large-scale hydrological research and improve understanding of the global water cycle. 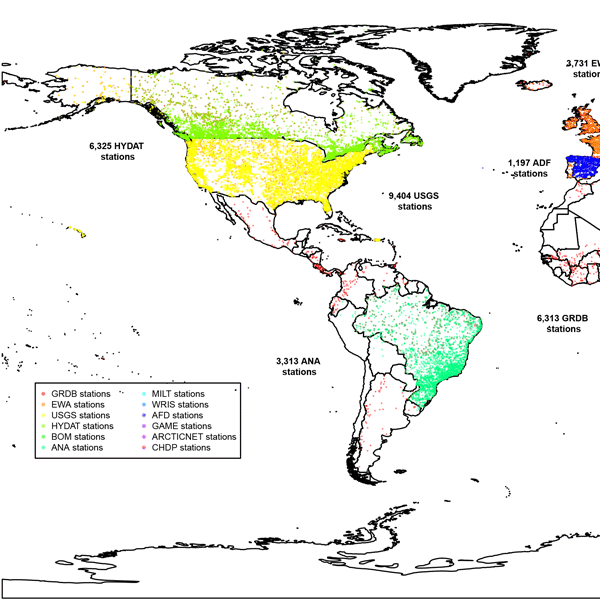 Time-series indices characterizing streamflow at annual, seasonal and monthly resolution at more than 30 000 stations around the world are presented. The data belong to the Global Streamflow and Metadata Archive (GSIM) and allow for an assessment of water balance components, hydrological extremes and the seasonality of water availability. The quality of the data is tested using automated methods to aid potential users to gauge the suitability of the data for specific applications. 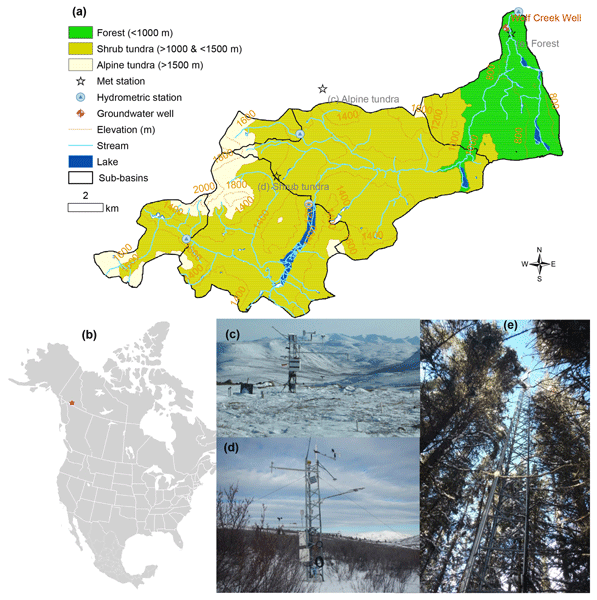 This article describes the dataset of the Kolyma Water-Balance Station located at the upstreams of the Kolyma River (Russia). The dataset combines continuous long-term (1948–1997) observations of water balance, hydrological processes, and permafrost. 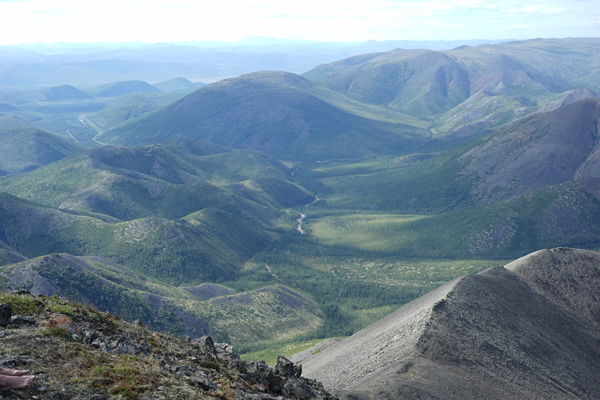 It allows for study of permafrost hydrology interaction processes in a practically unexplored region. We highlight the main historical stages of the station's existence and its scientific significance, and outline the prospects for its future. Natural hazards affect areas with various population density, economic production value and preparedness. This database will help to assess the impact of hazards in Europe in a long-term perspective. It contains data on losses, dates and location of 1564 floods from 1870–2016 in 37 countries. For the same area and timeframe, land use, population and asset value were reconstructed. Combining both data sets, one can correct the amount of losses from past events for demographic and economic growth. Annual ice phenology was compiled for the largest river (Danube) and lake (Balaton) in eastern–central Europe back to AD 1774 and AD 1885, respectively. The dates of the first appearance of ice and freeze-up have shifted to later. Break-up and ice-off have shifted to earlier, except break-up on Lake Balaton. 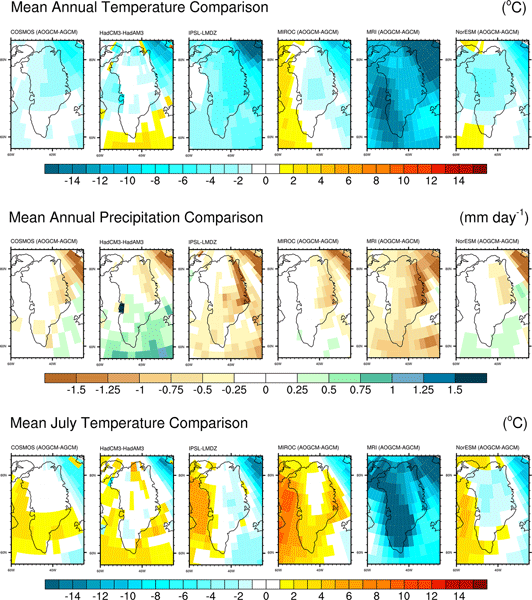 The derived centennial records of freshwater cryophenology for the Danube and Balaton are readily available for detailed analysis of the temporal trends or other climatological purposes. We present a new daily gridded snow depth and snow water equivalent database over the Iberian Peninsula from 1980 to 2014 structured in common elevation bands. The data have proved their consistency with in situ observations and remote sensing data (MODIS). The presented dataset may be useful for many applications, including land management, hydrometeorological studies, phenology of flora and fauna, winter tourism and risk management. A hydrometeorological and glaciological data set is presented with recordings from several research sites in the Rofental (1891–3772 m a.s.l., Ötztal Alps, Austria). 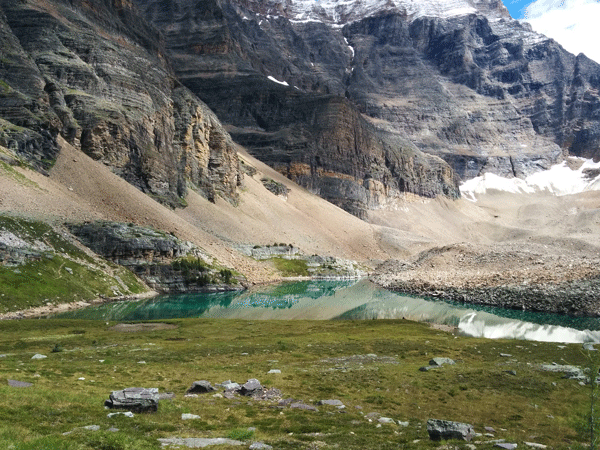 The data sets are spanning 150 years and represent a unique pool of high mountain observations, enabling combined research of atmospheric, cryospheric and hydrological processes in complex terrain, and the development of state-of-the-art hydroclimatological and glacier mass balance models. This paper presents the results of 272 rainfall simulation experiments conducted at 23 semiarid locations in Arizona and Nevada over a 10-year period. The scope of this data set combined with state of the art rainfall simulation equipment makes it particularly valuable to advance our understanding of basic hydrological and biological processes that drive soil erosion on arid rangelands. This work describes the snow and meteorological data set available for the Izas Experimental Catchment in the Central Spanish Pyrenees, from the 2011 to 2017 snow seasons. 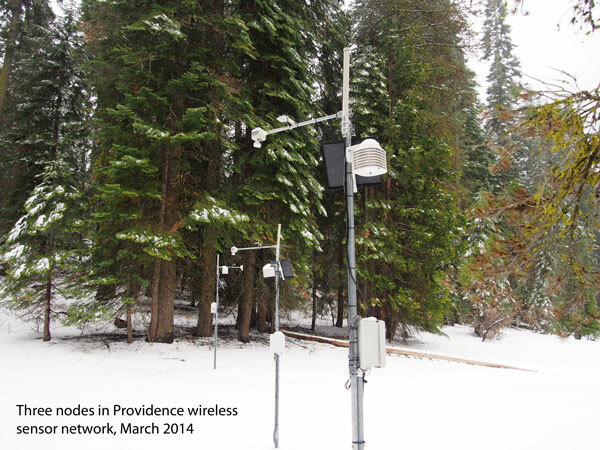 The climatic data set consists of (i) continuous meteorological variables acquired from an automatic weather station (AWS), (ii) detailed information on snow depth distribution collected with a terrestrial laser scanner for certain dates and (iii) time-lapse images showing the evolution of the snow-covered area. The current collections of the NASA snow-cover data products generated from the MODIS and Visible Infrared Imaging Radiometer Suite (VIIRS) satellite instruments are described. Revisions in the MODIS snow cover algorithm increased accuracy, and the data content of products is increased from previous collection. The VIIRS algorithm and data product are very similar to those of MODIS. 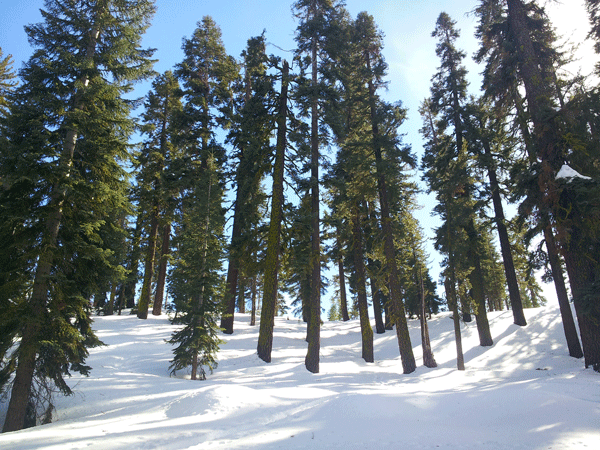 The objective of generating similar products is to enable the creation of a snow-cover extent climate-data record. Pluvial flash floods are a growing hazard in urban areas but the lack of appropriate data collection methods hinders the improvement of flood risk mapping and early warning systems. In the floodX project, 22 controlled urban flash floods were generated in a flood response training facility and monitored with state-of-the-art sensors complemented with standard surveillance cameras. The data can be used to explore vision-based monitoring concepts and flood model calibration strategies. The study provides high-resolution global grids of revised annual coefficients for the Priestley–Taylor and Hargreaves–Samani evapotranspiration methods after calibration based on the ASCE-standardized Penman–Monteith method. Additional analysis was also performed in order to develop respective coefficients for the solar radiation formula of Hargreaves–Samani. 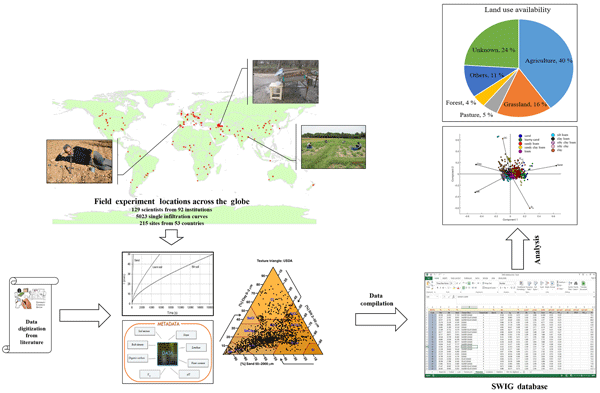 The results of the study can be used to improve evapotranspiration assessment for regions with limited climatic data. Snowmelt plays a key role in the replenishment of the karst groundwater in Lebanon. The proper estimation of the water contained in the snowpack is one of Lebanon's most challenging questions. In this paper, we present continuous meteorological and snow course observations for the first time in the snow-dominated regions of Mount Lebanon. This new dataset can be used to feed an advanced snowpack model and is the first step towards a better evaluation of the snowmelt in Lebanon. Terrestrial water storage comprises all forms of water storage on land surfaces, and its seasonal and inter-annual variations are mostly determined by soil moisture, groundwater, snow cover, and surface water. Soil moisture, especially, contributes to land--atmosphere coupling in an essential way. 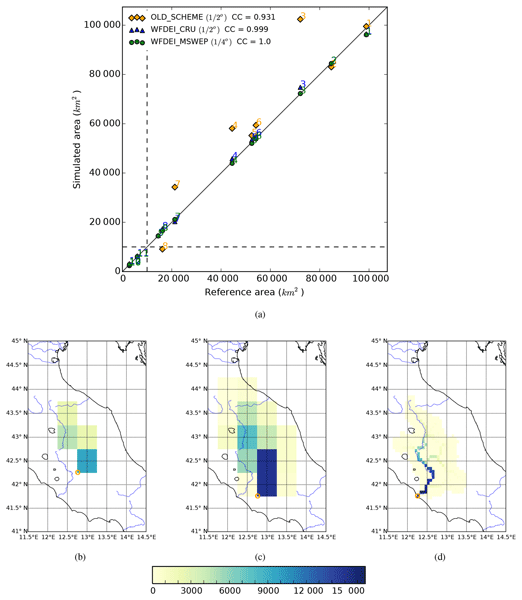 This paper presents an update of a basin-scale diagnostic dataset of monthly variations in terrestrial water storage for large river basins worldwide. A high space–time resolution dataset linking hydrometeorological forcing and hydro-sedimentary response in a mesoscale catchment (Auzon, 116 km2) of the Ardèche region (France) is presented. This region is subject to precipitating systems of Mediterranean origin, which can result in significant rainfall amount. The data presented cover a period of 4 years (2011–2014) and aim at improving the understanding of processes triggering flash floods. Data are presented that are essential to assessing the impacts of western juniper encroachment and woodland treatments in the interior Great Basin region of the western USA. This woodland expansion into sagebrush ecosystems influences the vegetation community and the hydrology and soil resources of an area, which affect wildlife habitat, ecosystem quality, and local economies. Data include weather, snow, and stream time series, as well as lidar-derived topographic and vegetation height data. This paper presents a hydrological and meteorological data set from the Kangerlussuaq region, western Greenland. The data set is used to conceptualize and model the hydrological system and constitutes an important platform in order to describe the exchange of water between the surface, active layer, the lake, and the underlying talik. The resulting hydrological model will be used as a basis for biogeochemical mass-balance and transport calculations of the terrestrial and limnic ecosystems.